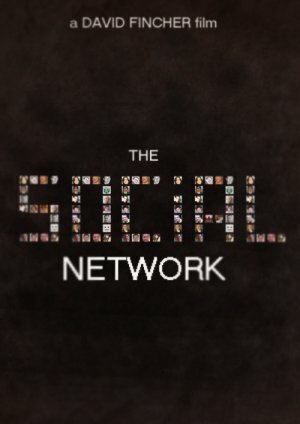 The Social Network is coming to theatres in October. Posted by Pieter on June 29, 2010 at 5:06 PM. Use this trackback if you're linking this story.